Home › SFCIC Resources › Looking for support to set up or grow a social enterprise? 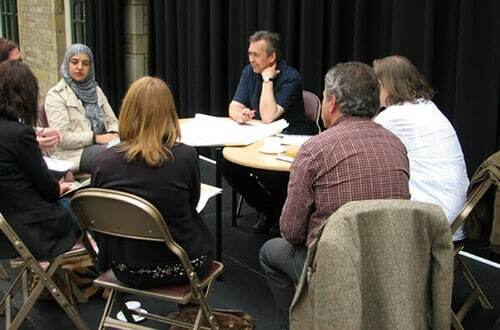 Looking for support to set up or grow a social enterprise? Shared Future CIC does not currently have funding to provide extensive free support and advice to new or existing social enterprises. However, as part of our social mission to support other social enterprises, we remain committed to offering a basic advice and signposting service. Please complete the short information gathering form below to help us quickly identify how we can help. We will reply with our initial suggestion of possible next steps. Or for a specific question or query, use our contact page. Complete our Lattice Works Support Request form.